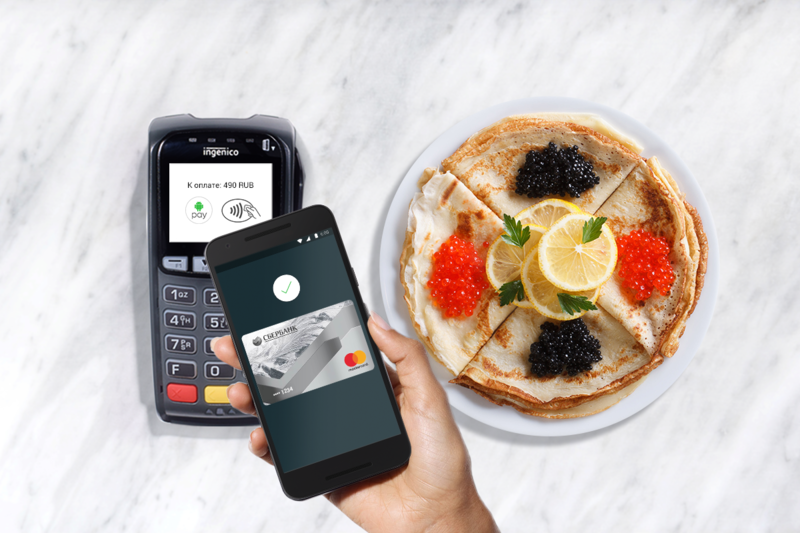 Android Pay has become a popular method of digital payment since its launch in the US and Europe. It hasn't been launched in India, however, where the mobile payments landscape is a bit different. A government-endorsed platform called UPI (Universal Payments Interface) is widely used in India, with banks, e-commerce sites, and even tech companies like WhatsApp and Truecaller launching payment services based on it, hoping to grab a slice of the lucrative pie. Google is almost ready to enter this crowded space, with the launch rumored to be happening on Monday September 18th. It appears it won't be called Android Pay, however, but rather Google Tez, which means 'fast' in Hindi. As well as supporting UPI, the dedicated app will likely need to be compatible with other services such as Paytm and MobiKwik if it wants to be successful. Google has previous experience of launching a modified service specifically to cater to the Indian market, with Android One debuting there back in 2014. We know what we do thanks to information discovered by The Ken (see above), which shows Google has applied for the 'Tez' trademark. That's been the case for Indonesia and the Philippines, too, indicating that Google also plans to launch the service in other Asian countries. If Google can leverage the popularity of Android in the region, it should have a good chance of making Tez successful, even in the face of stiff competition from numerous other payment providers. We'll hopefully learn more about it on Monday.